We're excited about our new DAM release! 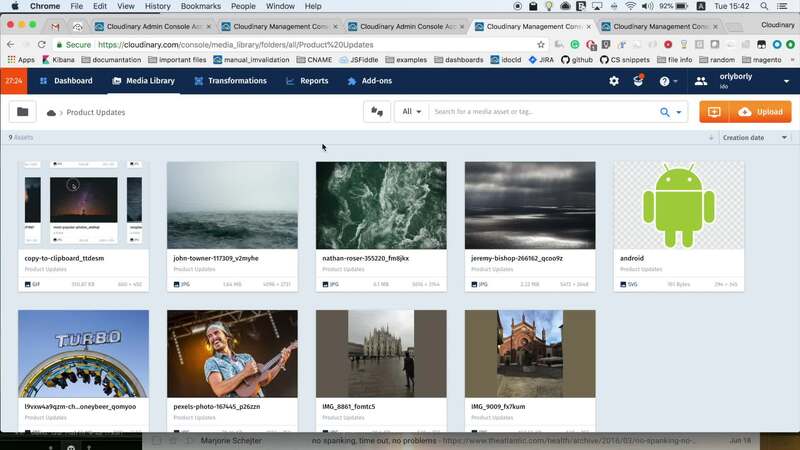 A great way to take make full use of our image analysis capabilities is to have every image and video that is uploaded to Cloudinary automatically analyzed. This is done by creating an Upload Preset that activates the analysis add-ons. The following video tutorial will walk you through the steps required to add an Upload Preset.